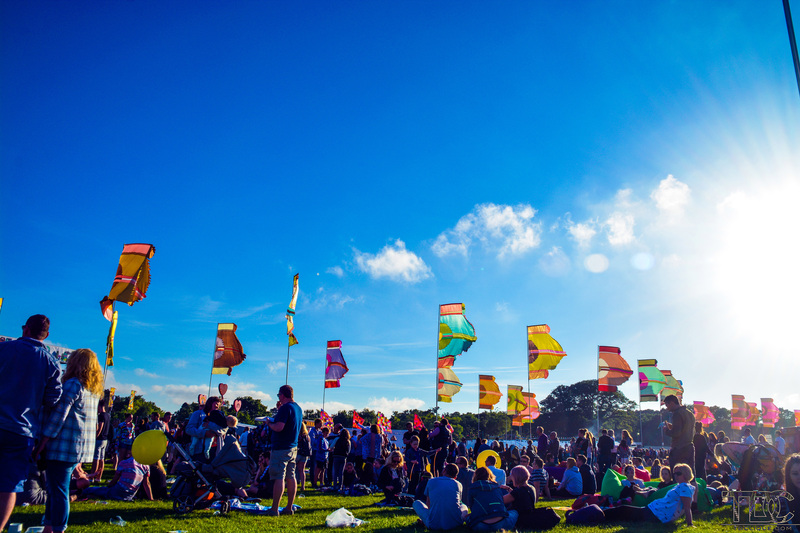 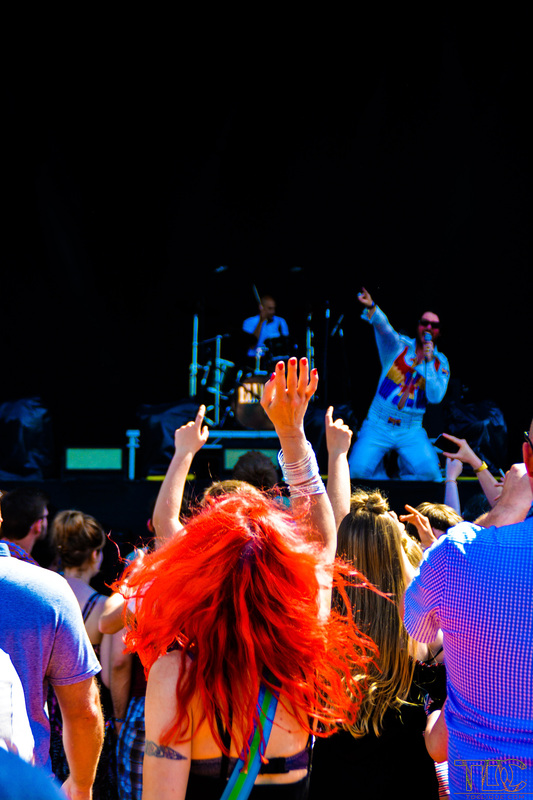 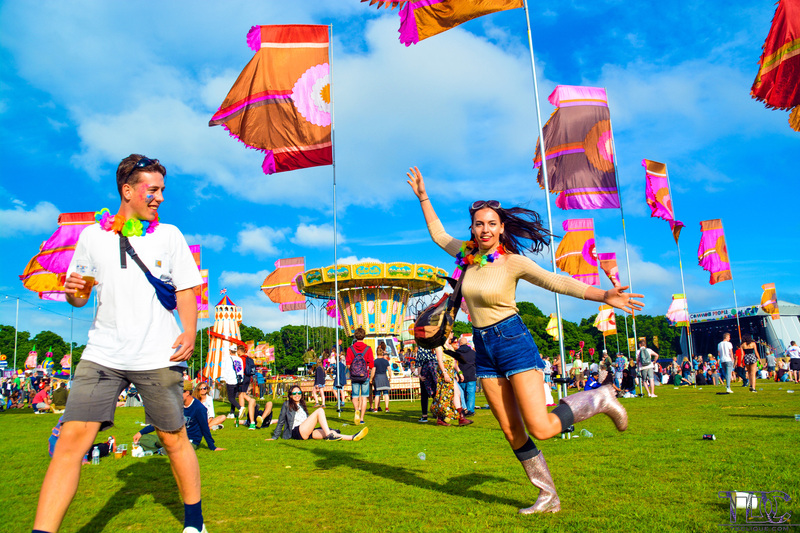 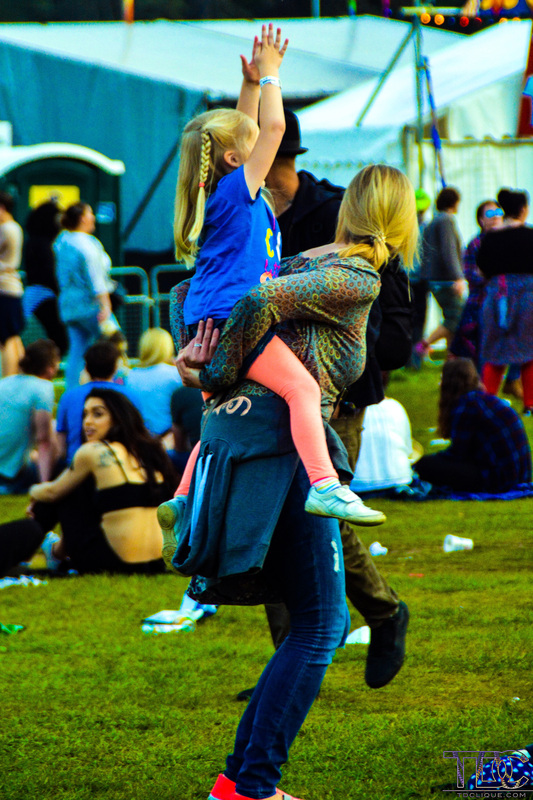 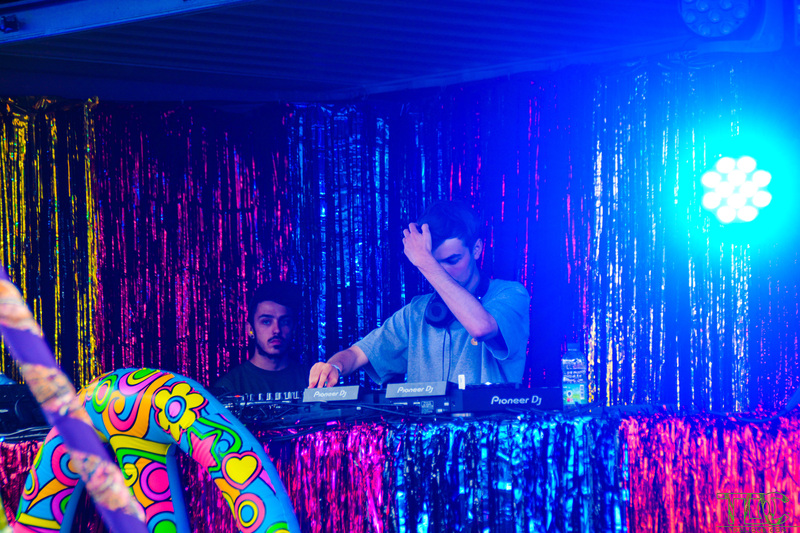 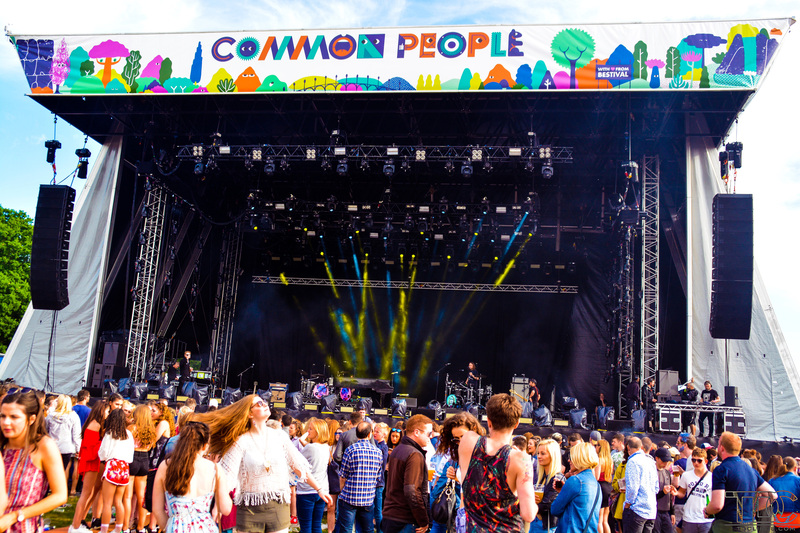 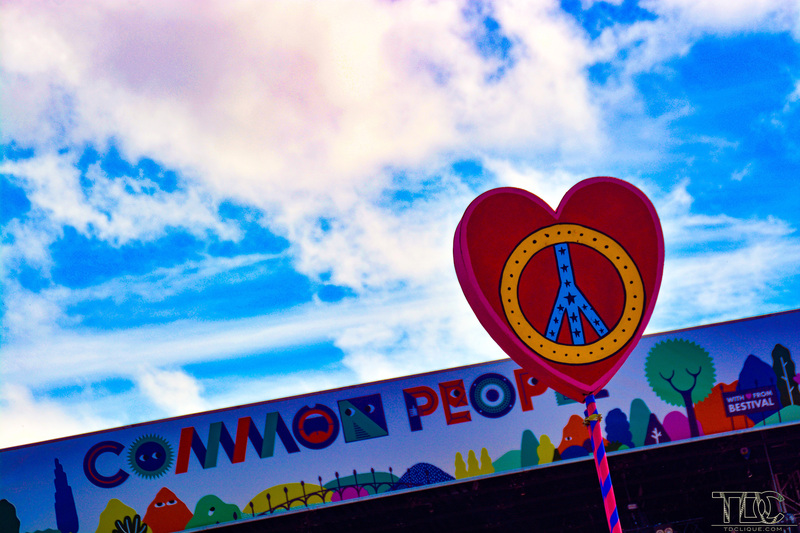 We were invited to cover the Common People Music Festival in Southampton, England. 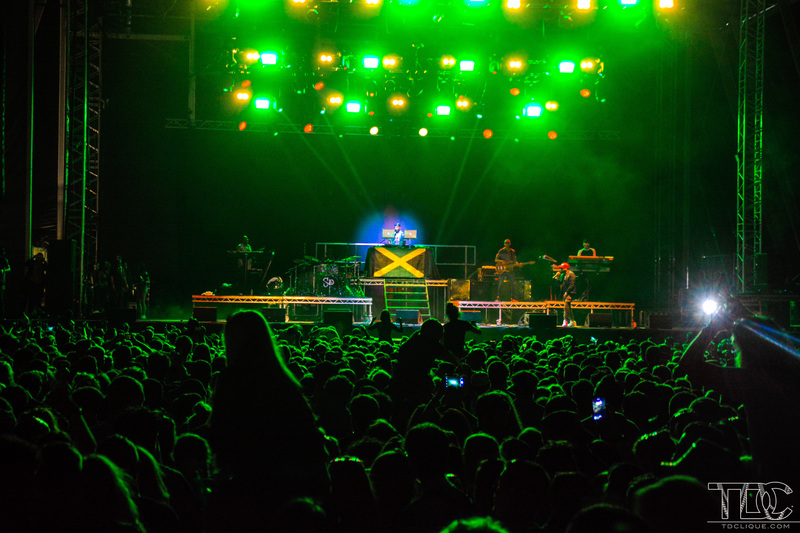 The CPMF is a multifaceted experience. 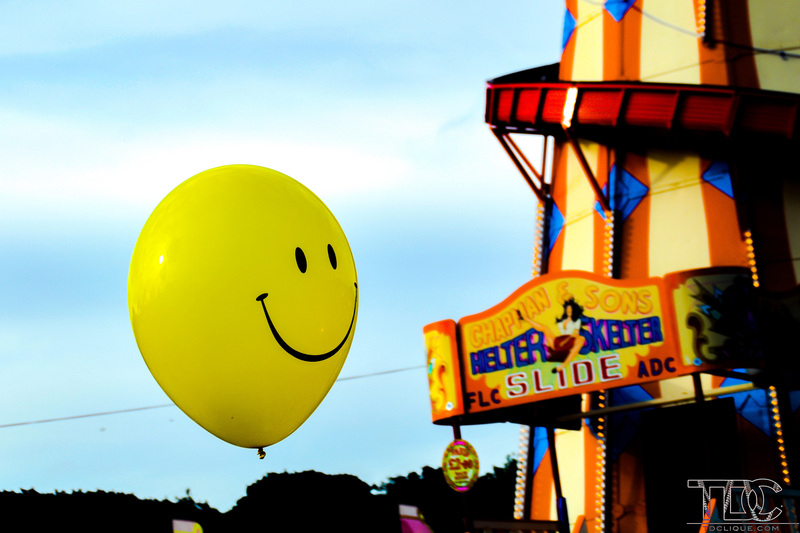 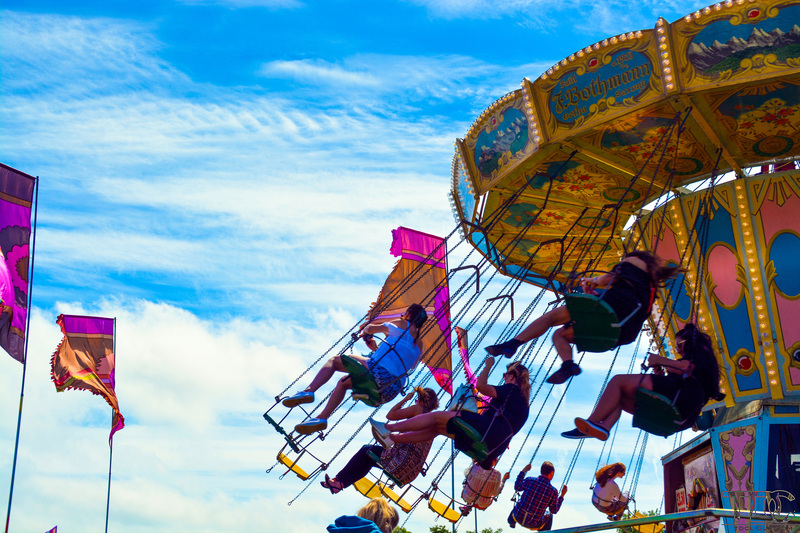 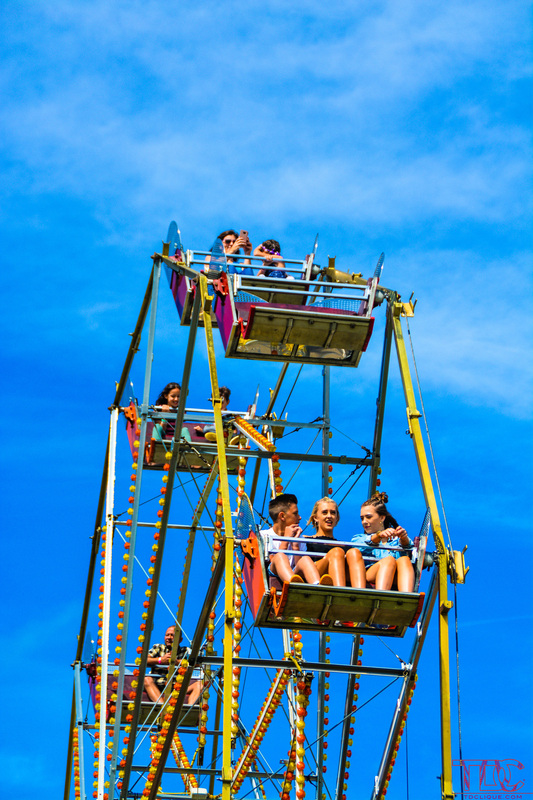 The festival provided a wide range of activities, like a merry-go-round, ferris wheel, and a mobile bar to name a few. 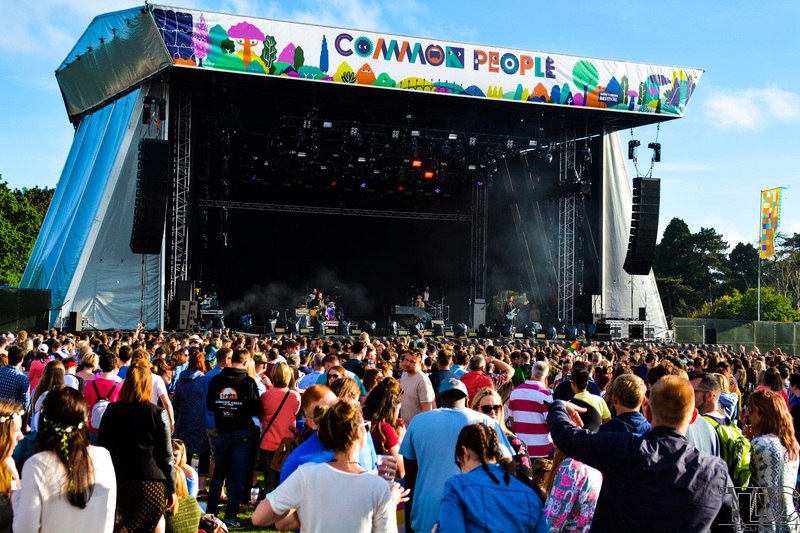 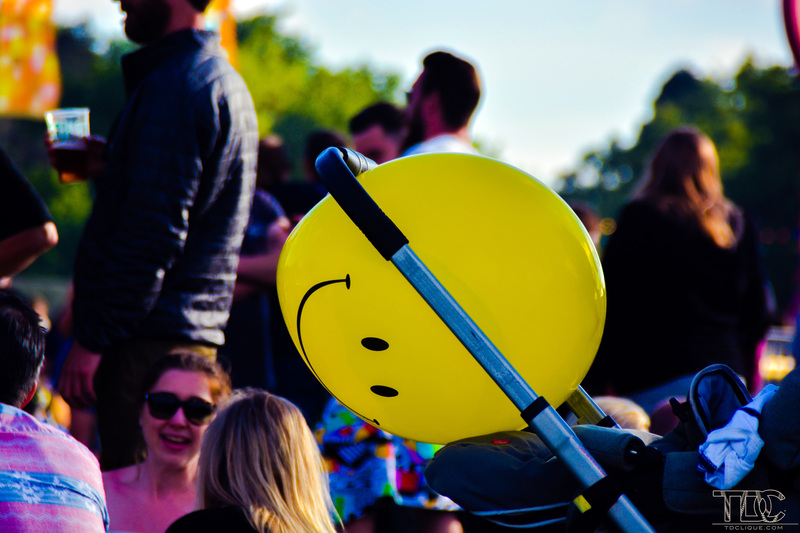 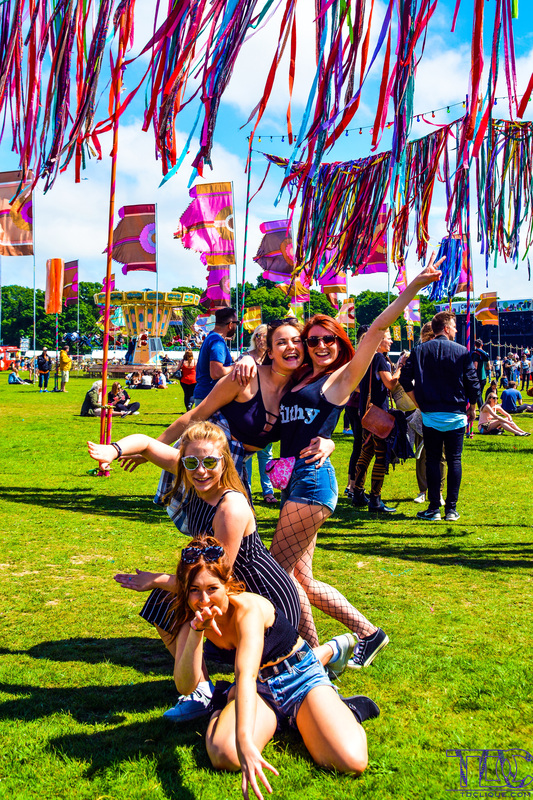 Common People 2017 was one of the most unique and captivating festivals in the United Kingdom. 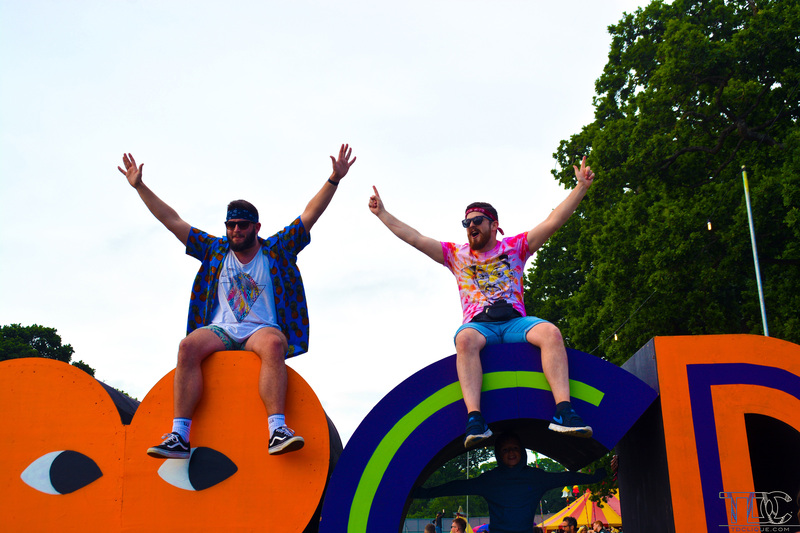 This years festival was an experience we will not soon forget. 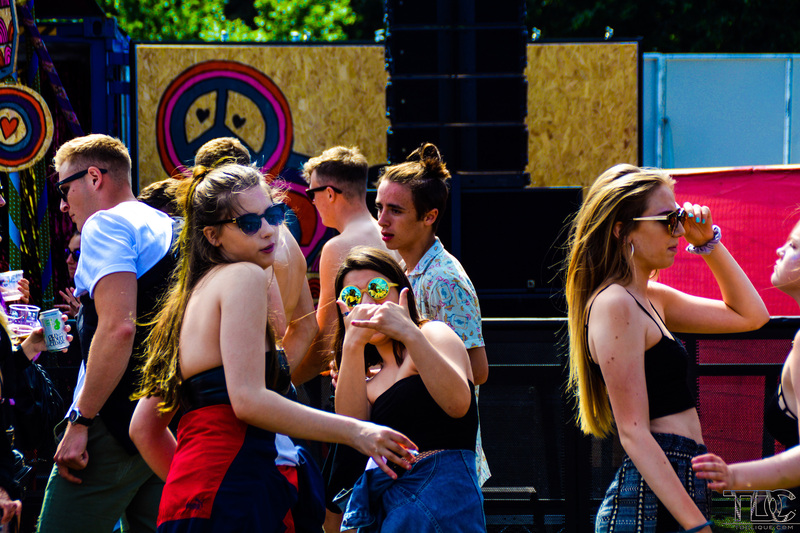 Check out a few of the photos our photographers Abu Siddique and Larissa Marioni managed to capture over the weekend.